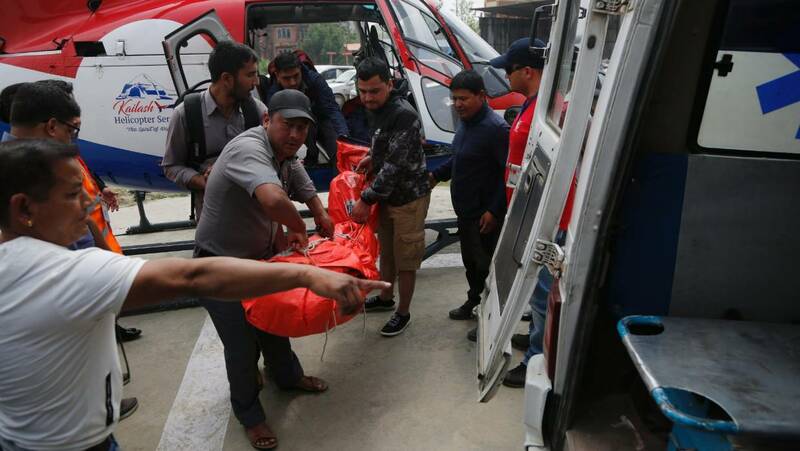 Nepal plane crash near Mount Everest, 3 killed and 4 injured: A tragic incident took place on Sunday morning, April 14, when a small plane crashed into a parked helicopter for the duration of its take-off at the only airport in Nepal’s Everest region. At least three people were killed and four injured on that plane crash. 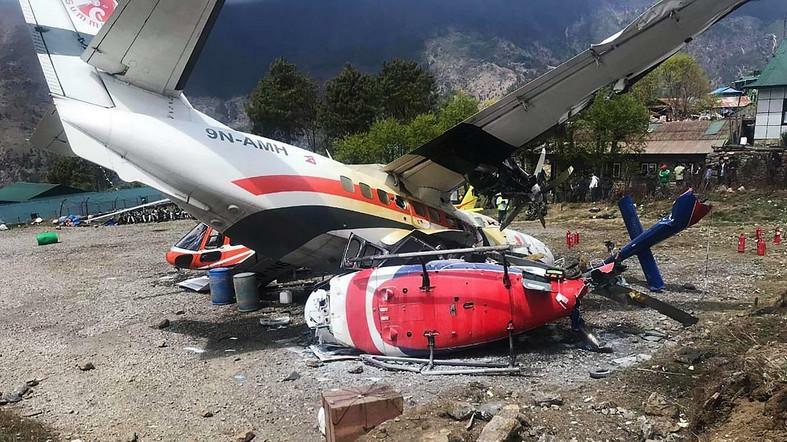 Aviation official Raj Kumar Chhetri said that the crash happened while the plane belonging to Summit Air was trying to take off from Lukla for Kathmandu on Sunday morning. He said the plane slipped off the runaway after which it hits the helicopter of Manang Air. Both the planes are private airline corporations that provide transportation to tourists and Nepalese in the country’s remote areas. 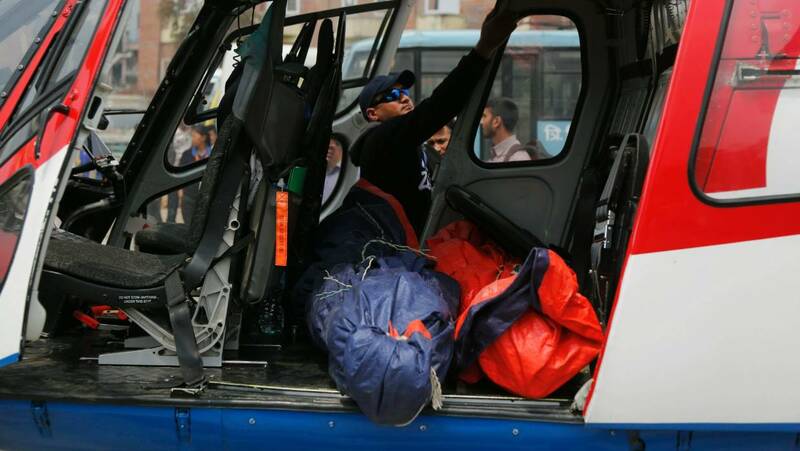 The people who were wounded by the crash were airlifted to Kathmandu by helicopter, Nepal police spokesman Uttam Raj Subedi said. He said that the teams of the police reached the location of the crash and were coordinating efforts in order to avoid fire at the airport. Tribhuvan International Airport spokesperson Pratap Babu Tiwari said that S Dhungana, co-pilot of the plane, and Assistant Sub-Inspector Ram Bahadur Khadka, who was positioned at the runway, were killed in the occurrence. Assistant Sub-Inspector Rudra Bahadur Shrestha, who was wounded in the occurrence and were flown to Kathmandu, died at Grande Hospital, as per to the hospital sources. The four passengers and a flight attendant on the plane were safe, said the civil administrator, Narendra Kumar Lama. Authorities have suspended the services at Tenzing Hillary Airport at Lukla, the gateway to Mount Everest after the crash. The airport is frequently denoted to as the world’s most risky or unsafe for the reason of the short runway and problematic approach. It’s open merely to helicopters as well as small fixed-wing aircraft. 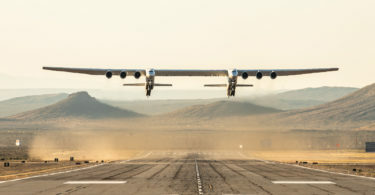 It sits at a height of 9,334 feet (2,845 meters). More than hundreds of foreign hikers head to the mountain region in the month of April to climb Mount Everest for the duration of the commercial voyage season, which lasts until the month of May. The airport is basically named after the two men who were the first to reach the 8,848-metre peak, is positioned at 2,843 metres above sea level and is well thought out to be one of the most dangerous airports in the world to reach. 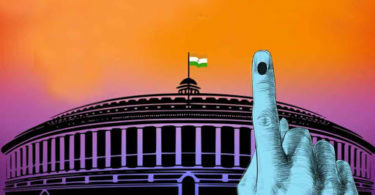 In the last month also, seven people as well as the country’s tourism minister were killed in a helicopter crash in eastern Nepal. Last year in the month of March, 50 people, comprising 23 Bangladeshi residents, were killed when a US-Bangla plane crashed and gust into flames while landing at Kathmandu’s international airport.